Second Lieutenant Aladdin Richard de Lay, RAF, died 23rd July 1918, Age 25 when his Sopwith F1 Camel crashed. 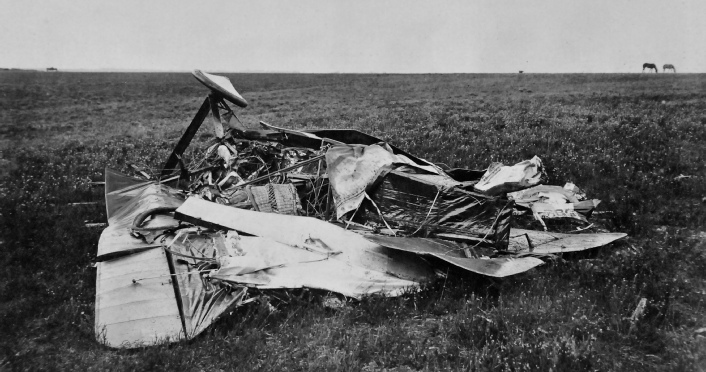 The cause of the accident was in our opinion was owing to some misjudgement on the part of the pilot. The evidence is sufficient to show that the machine was unserviceable.